News articles, Lifetime movies, coffeehouse banter – they all deliver cautionary tales that we process with a sympathetic nod and mental note to be more appreciative. We go on with our days, fall back into routines, and bask in our imagined invincibility. It can take a lot to wake us up. “We’ve known from that first diagnosis that our time with the girls was limited. We accepted that a long time ago,” explained Sean. 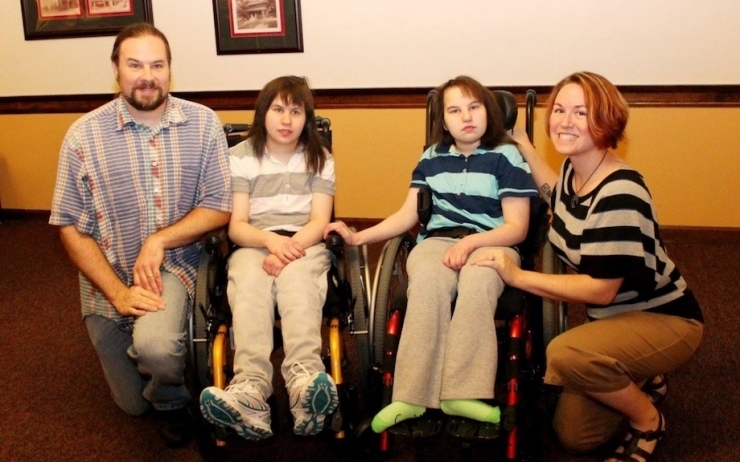 His daughters Alex and Zoe, now 17 and 16 years old respectively, both have Trichothiodystrophy (TTD) and Cockayne Syndrome, two neuro-developmental conditions so rare the girls are the only two people on the planet known to have both. In December 2016, a neurologist with the palliative care team at Riley Children’s Hospital delivered the kind of news you hear in those quickly-forgotten fables: Alex’s neurons were dying, and because people only have so many neurons...when they’re gone, they’re gone. Previously unsure what her prognosis was, “the news put a timestamp on it,” Sean said. 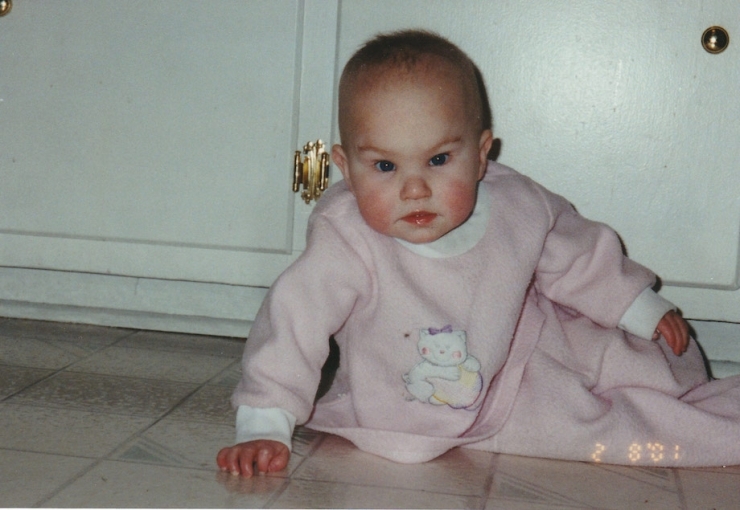 Alex was born rather dramatically in the summer of 1999. She was breech, nine weeks early, and came into the world by emergency C-section. She was small but mighty, and the first few months of her life seemed pretty O.K. It was the calm before the storm. Alex missed some major milestones, got her first pair of tiny glasses at six months old, and shortly after that, fought through a very scary episode of fluid on her brain. The list is long. By her first birthday, Alex was a regular at Riley Children’s Hospital. No one could identify what was keeping her from eating, growing, or progressing like other babies. Every month brought another test, another specialist, another furrowed brow. Her symptoms were all over the map, not meant to go together. Doctors were stumped. “That was when we figured out doctors didn’t know everything. From then, we took everything with a grain of salt,” Sean told us. “To say it was unplanned is an understatement. But we were also excited by the news,” Sean recalled. 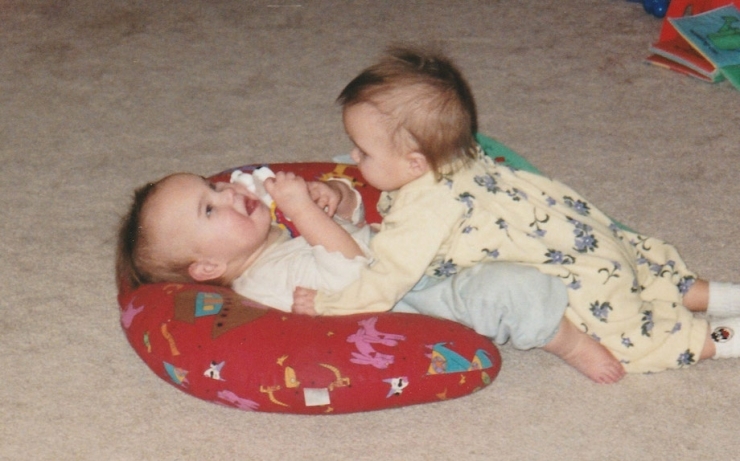 Zoe was born a few months before Alex’s second birthday, four weeks before her due date. 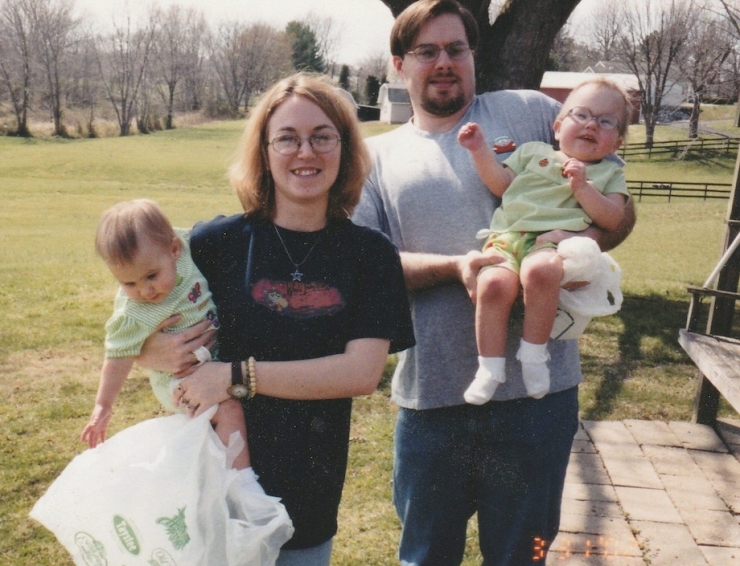 She seemed a bit healthier from the start, but when she began following Alex’s pattern of delayed development, doctors began looking at genetic disorders. Alex was four and Zoe was two when Dr. Walsh and the diligent team at Riley confirmed they both had Trichothiodystrophy. In the world of rare medical diagnoses, that’s pretty quick. TTD essentially prevents the body from repairing cellular damage, and it explained a lot. It’s why Alex was born bright red with cracked and bleeding skin, why both girls’ hair is so brittle, their stiff joints, and extreme photosensitivity. It provided some relief, but had another effect, too. The years after the girls were diagnosed with TTD were rough. 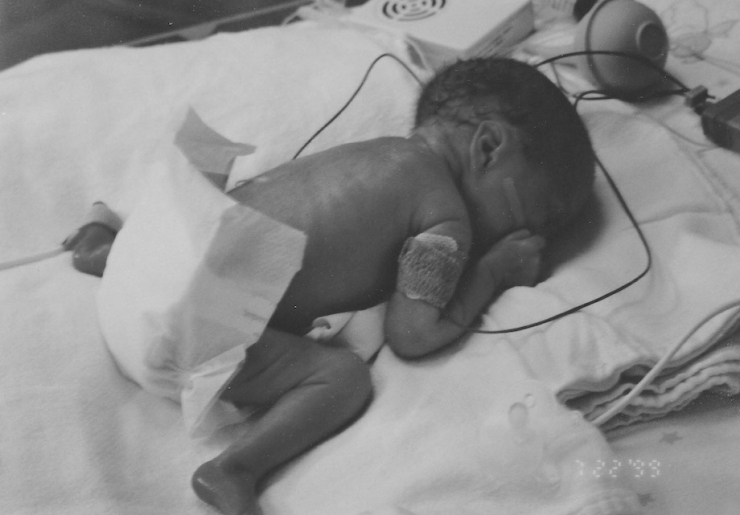 Alex just couldn’t feed reliably, and in 2004, had a G-tube placed to survive and grow. In 2005, she had surgery that doctors hoped would help her walk. The experience was horrific and ultimately didn’t work; Alex decided then and there she was done trying. 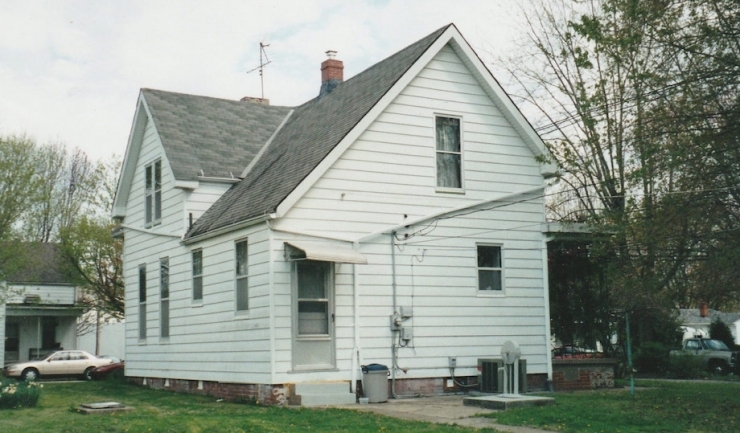 To make matters worse, a random blood test showed massive amounts of lead in both girls’ systems, the result of growing up in an old farmhouse. It took a year for their levels to go down, and the financial strain was astronomical. 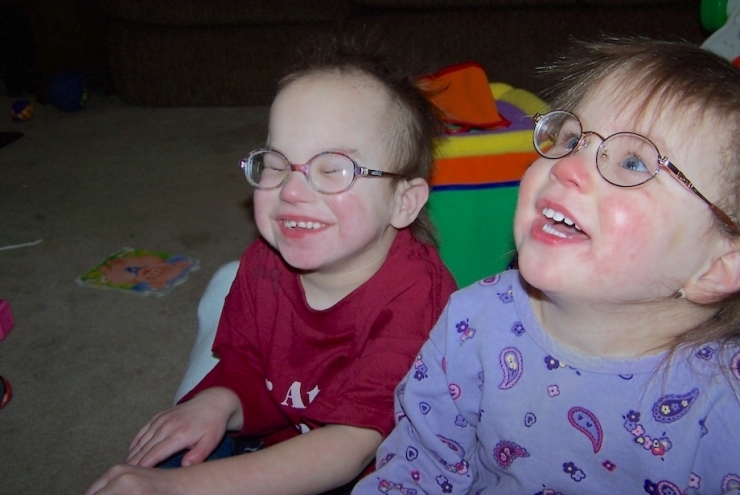 During a research study in 2008, an ophthalmologist discovered Alex and Zoe also have Cockayne Syndrome, which inhibits growth and brain development and leads to premature aging. Doctors didn’t think both disorders could exist together in the same patient – so much genetic material is affected, it didn’t seem possible for a pregnancy to survive. And yet, here were two sisters defying the odds. Life isn’t easy for the girls; their conditions keep them from doing so much. 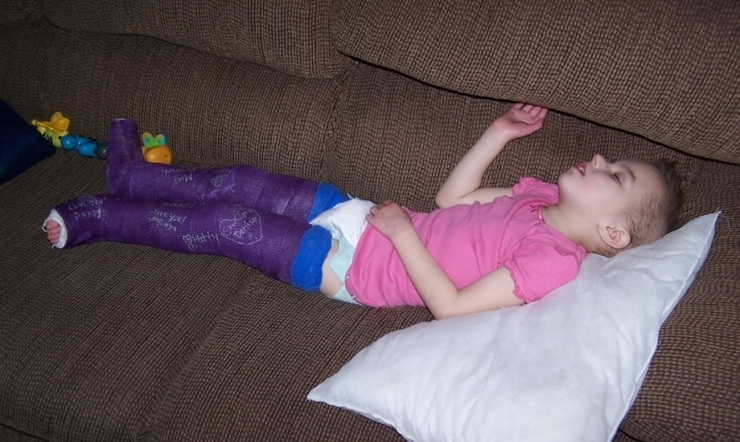 Alex can’t walk, and has used a wheelchair since she was three years old. Zoe’s motor delays cause unexpected falls, so even though she can walk, she uses a wheelchair anytime she’s outside the house. Zoe’s retinas are deteriorating rapidly, and her parents suspect total blindness is only a few years away. 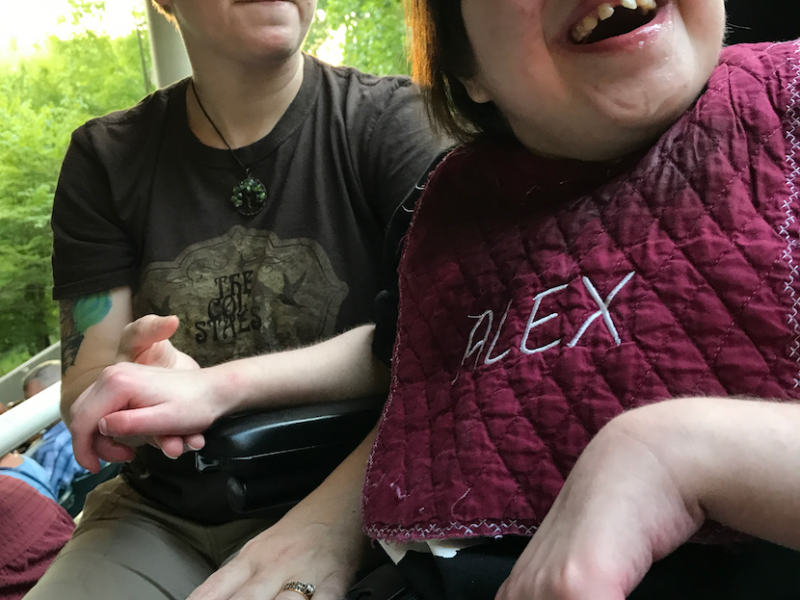 Both girls are non-verbal – Alex vocalizes different sounds and uses facial expressions to get her point across, and Zoe approximates words and signs, which the people closest to her typically understand. Caring for them, especially now that they’re older, is a full-time, two-person job. During our interview, we asked about Alex and Zoe’s personalities. It’s one of the best parts of story research, because regardless of physical, cognitive, or communication abilities, there’s a unique individual inside. 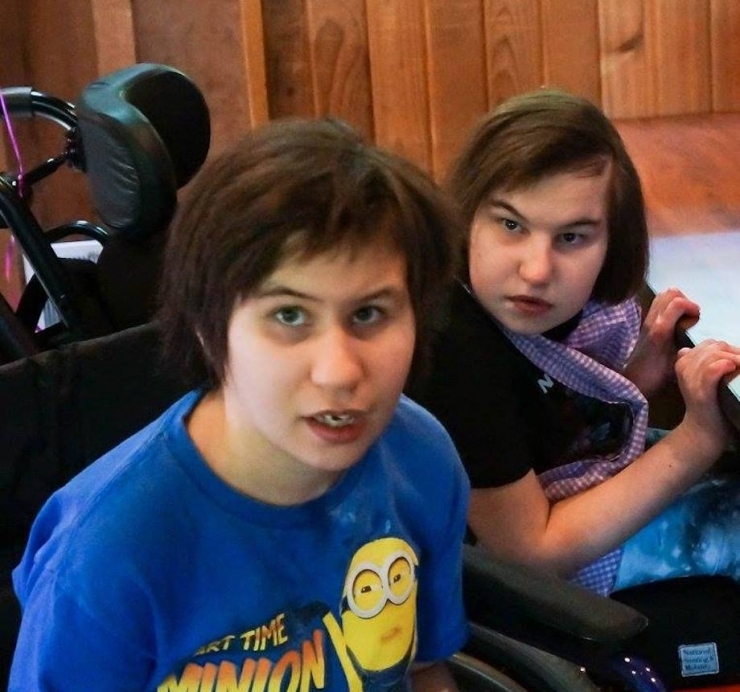 The girls may be the only two known to have both TTD and Cockayne Syndrome, but who are they? “Alex is a typical teenager,” her mom laughed. “She prefers her own company to anyone else’s. She has a dark sense of humor, likes dark music and movies. She likes people, but on her own terms.” Alex likes Black Sabbath (but only the Ozzie years), Tim Burton movies (Alice in Wonderland and Beetlejuice in particular), and Rock Hunter DVDs. Keep in mind, we’re talking about sisters. 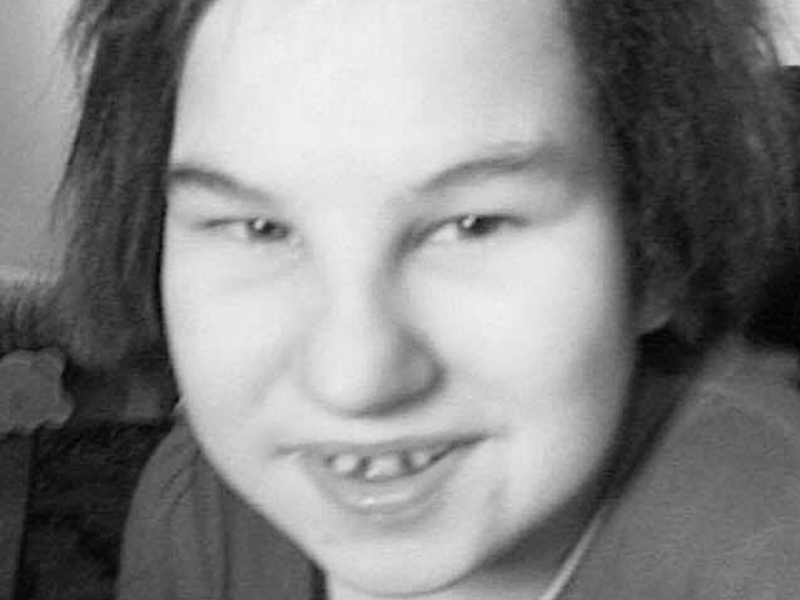 They love to ambush each other – Alex has been known to run into Zoe with her wheelchair, and Zoe’s been caught red-handed pulling Alex’s hair in the car while her big sis was dozing. When one girl gets sick, the other worries, and more than a few hours apart makes them both anxious. It’s a typical, awesome, love/hate relationship. 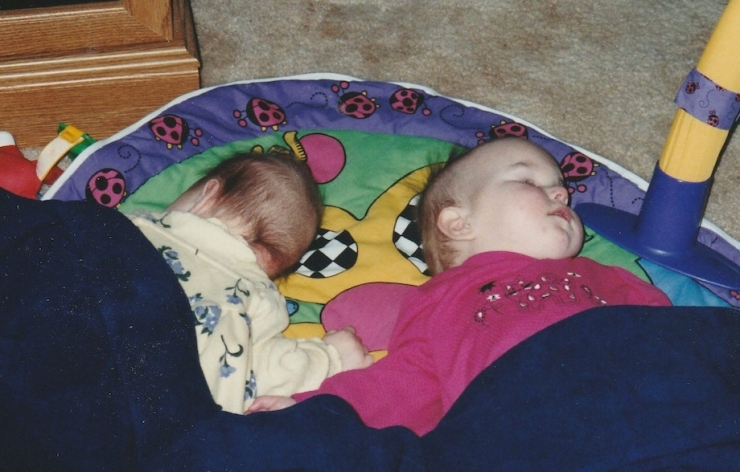 As the girls grow older, and bigger, the impact on Sean and Kasie grows, too. They’re getting too big to lift in and out of the car, and too big for one parent to handle both girls alone. They both quit work to care for their daughters, and now they’re focused on making the most out of whatever time they have left. 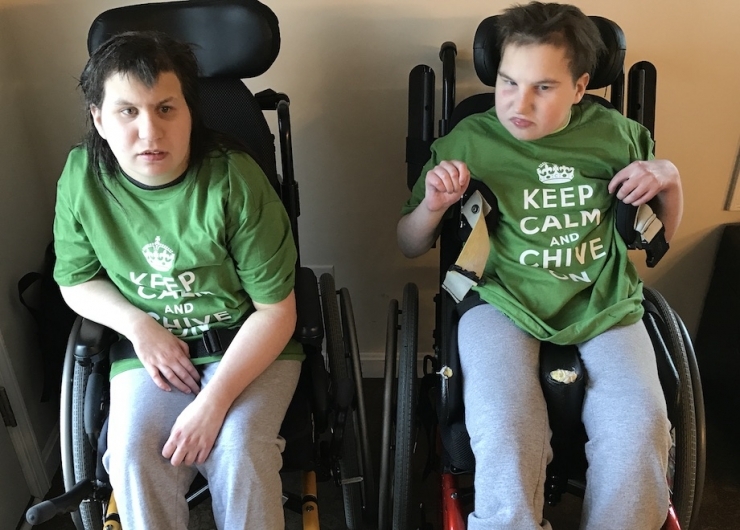 Chive Charities is beyond excited to provide a $60,000 grant for a wheelchair-accessible van that fits both wheelchairs side by side. No more painful, risky lifting in and out of the car, no more luggage crammed into floorboards, and best of all, a wide open world the girls can experience safely from inside the van. Those are absolutely perfect words. “The kindness and willingness to help people you’ve never met.” That’s what Chive Charities is all about. Click HERE to become a Green Ribbon donor and share that kindness with even more incredible people like Alex and Zoe.